The Holy Trinity Church, built in 1855 and rebuilt 1884 is a typical early English Gothic style parish church of the first years of settlement in Victoria. It was built originally to the design of early Victorian architect Charles Vickers. 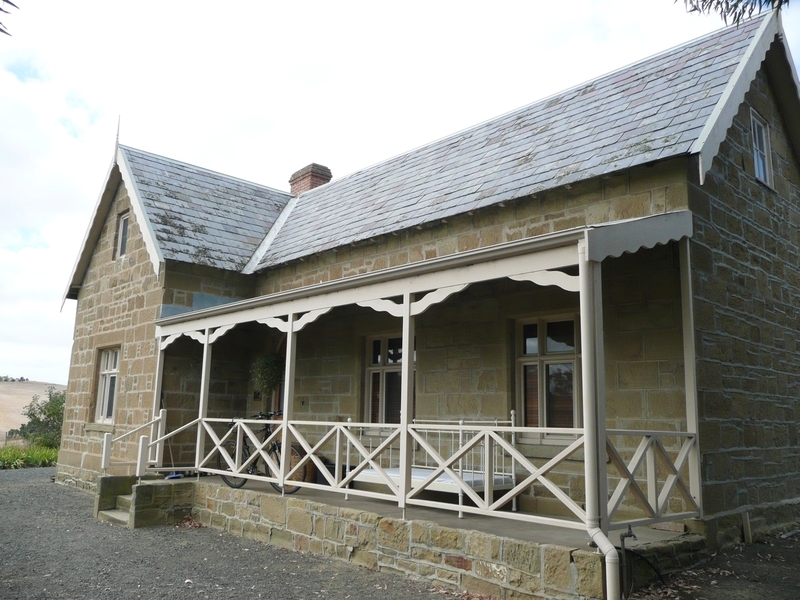 The vicarage, a picturesque Gothic attic house built in 1855, was possibly also the work of the architect Charles Vickers and is the oldest known continously occupied vicarage in Victoria. 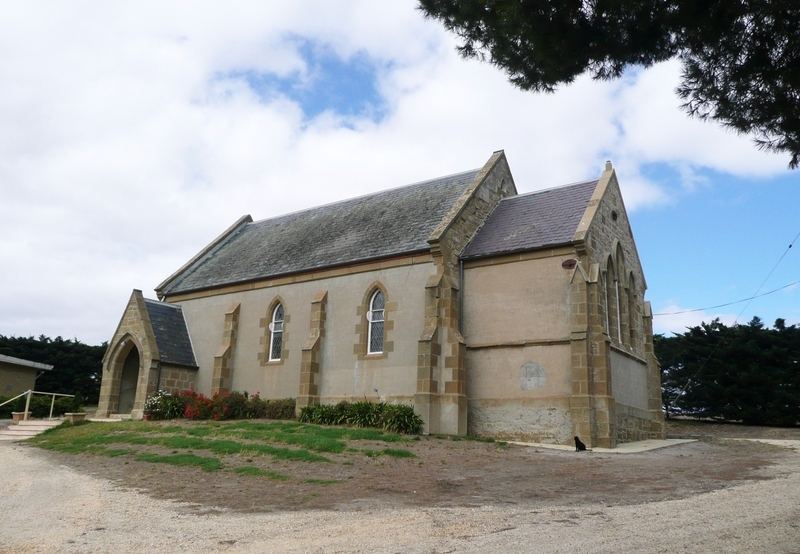 The Holy Trinity church and vicarage, along with the adjoining school form a cohesive group of Barrabool sandstone buildings which illustrate the religious, social and educative role played by the church in the late 1840's and the 1850's in Victoria. 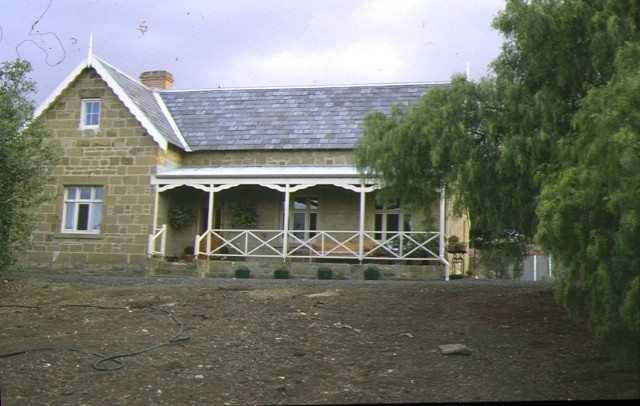 Holy Trinity Anglican Church and Vicarage, Merrawarp Road, Ceres. 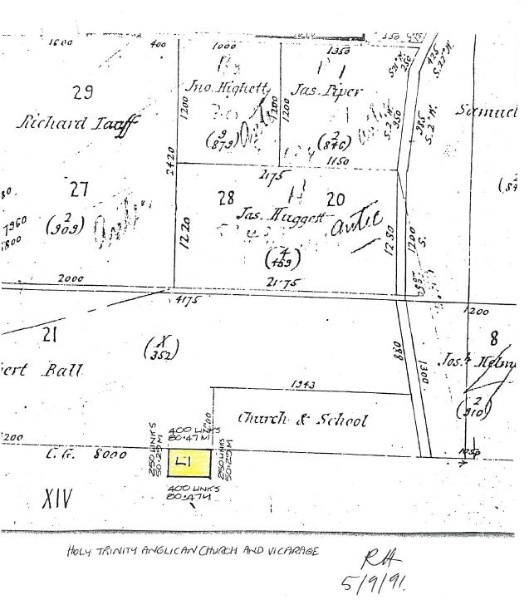 2. the land marked L-1 on Plan No. 604430U, endorsed by the Chairperson, Historic Buildings Council and held by the Director, Historic Buildings Council being the land described in the Registrar-General's Office, No. 920 Book 27.